Brightly coloured beach huts are an essential part of the British coast. They go together with ice creams, sandcastles and the unreliable British weather to form part of our experience of summer by the seaside. 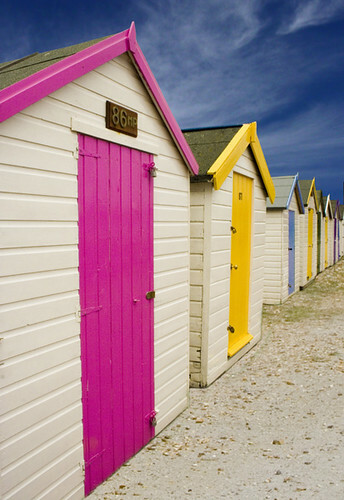 Recently the spirit of nostalgia for the British coast has meant that beach huts, in some locations, can sell for more money than houses in other areas and given that you cannot stay overnight in them and many need annual maintenance, this is really saying something!